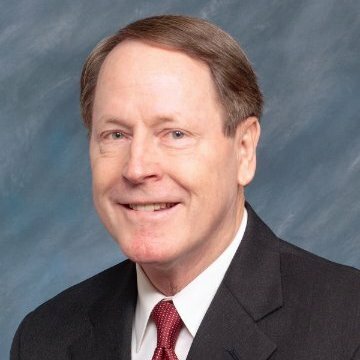 Franklin L. “Buster” Hagenbeck, a retired United States Army Lieutenant General, is the inaugural director of the Engineering Leadership Institute. Prior to his retirement from the Army, Hagenbeck served as the 57th superintendent at West Point. He began his education there as well, studying engineering as a cadet from 1967 to 1971. In the interim, he served the country in various capacities, including the Army’s deputy chief of staff for personnel, and as commanding general of the 10th Mountain Division, whose troops he led to the Afghanistan-Pakistan border in the months immediately following 9/11. General Hagenbeck is a highly decorated officer who had been recognized with numerous awards and honors for his outstanding contributions, including the Distinguished Service Medal, the highest non-combat related military award, and the Bronze Star, awarded for acts of heroism or merit in a combat zone. His personal stories from the field have been included in several books published on the topic of leadership.